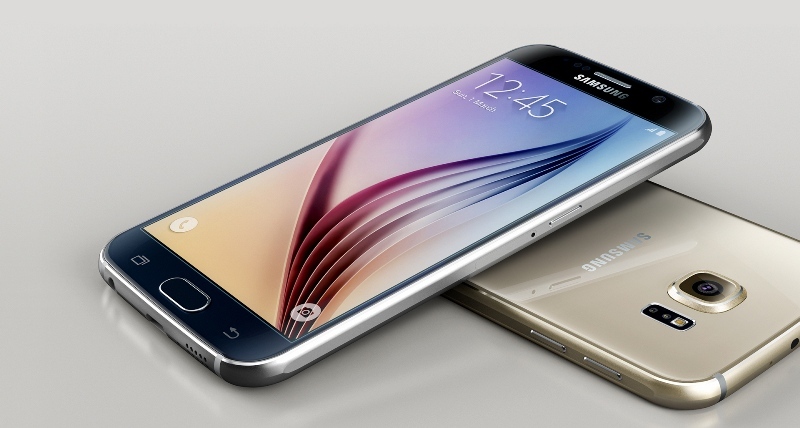 Future owners of Samsung Galaxy S6 or Galaxy S6 Edge are in for a treat! Samsung is known for shipping its new devices with a suite of apps and games for free, which they call as Samsung Galaxy Gifts. The same thing will be happening with its latest devices, the Galaxy S6 and Galaxy S6 Edge, as the company will ship these smartphones with at least 22 premium apps for free. Among the premium apps that will be made available with these smartphones out-of-box, some of the most notable include subscriptions to the New York Times and Economist. Samsung will also provide premium versions of Shazam and Fleksy.